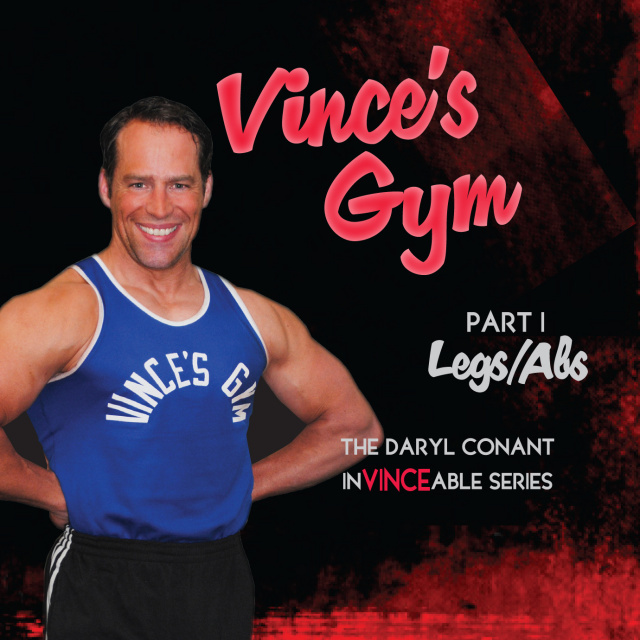 Daryl Conant demonstrates the legs and abs exercises that Vince Gironda advocated in his gym. These are the unique exercises that Vince Gironda advocated in his gym. Included in this DVD are; Abdominals, Quadricep, and Hamstring.